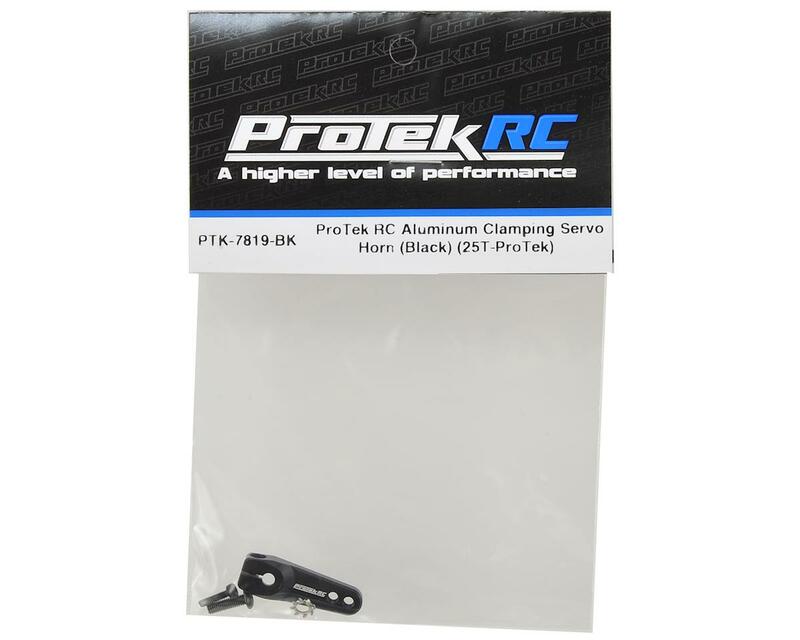 Protek put a 24T servo horn in a 25T labled bag. is this a one off?. Update : Amain refunded my money into a store credit. Very happy with the level of customer service and contact made. 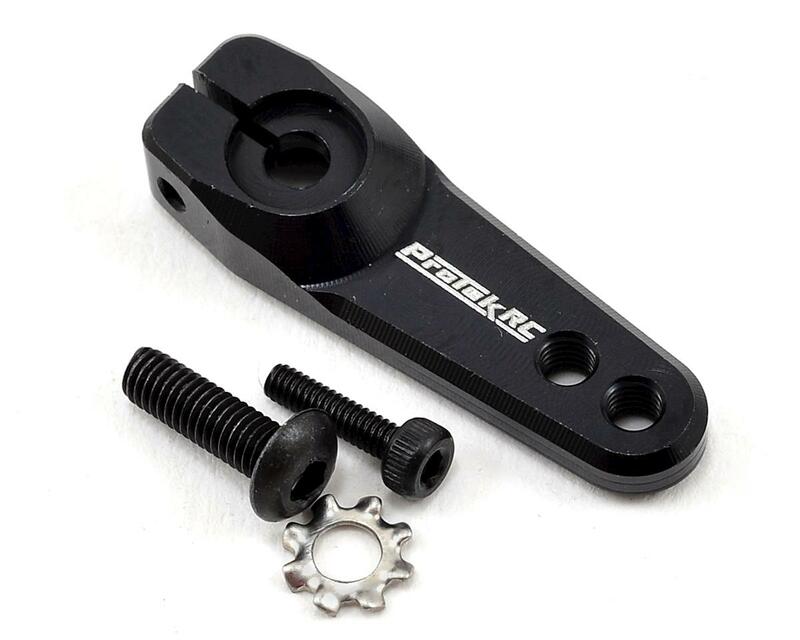 Hope this is a one off as Protek make great gear and at the best price point. Fits Holmes Hobbies servos but not others. Stout servo horn, I'm running one on a truggy, two 1/8 buggies and a 1/10 4wd mod buggy. Not a single issue wtih any of them. Very strong. It actually looks a lot better than I thought. I bought it for functionality for my JQ Products THE Car RTR after the plastic servo horn kept stripping. Aluminum is very good for this application. Plastic servo horns are really only acceptable with the design that TLR, and other, kits use where the plastic horn goes over a metal 25T spline nut that then goes over your servo. Excellent value and quality. The dual screw clamp design is what you want! Badass servo horn, put this in my Ofna TS2, it works great and looks the part!